PAT stands for Portable appliance testing. It is the process of examining the safety of what is known as portable electrical appliances to detect faulty electrical equipment so they can be fixed to prevent any accident. 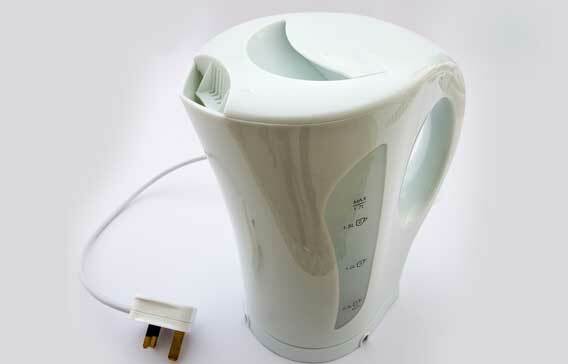 Electrical appliances are considered "portable" when there is a lead attached to them and connected to a plug. A typical PAT testing will include a visual inspection to ensure the electrical equipment is not damaged and in some cases a more in-depth examination of insulation resistance, lead polarity and if the equipment is properly earthed. 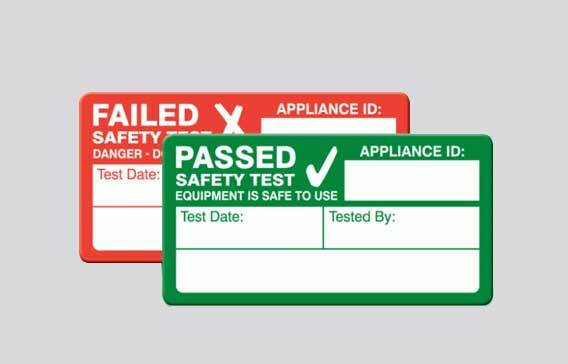 Once the PAT has been completed by a qualified electrician, all appliances should be labelled with a "passed" or "failed" tag which will include the test date along with the appliance ID number. 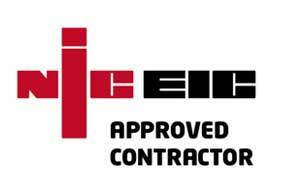 Ensure all electrical installations and appliances you provide are safe. To keep things simple, any electrical appliances that can be portable or movable and connected to the main supply by a cable or plug and socket will require testing. Typical portable appliances will range from toasters to hoovers, food blenders and electric kettles. Anything considered as a "movable" appliance will be your typical dishwasher, washing machine, fridge and so on if they are 18kgs or less. Any equipment such as laptops, cordless drills do not require testing however, their battery chargers, which require to be plugged in, will need to be tested too. This is a very common question and the short answer is NO. There is currently no legal requirements in the UK, for any businesses, to carry out portable appliance tests on their electrical equipment. However, if you are a business owner or a landlord, you have a legal obligation to maintain all electrical equipment so it adheres to health and safety electrical regulations. And the best way to comply with this legal obligation is through a PAT testing. Despite not being enforce by the law, many insurrance companies will require businesses and landlords to conduct PAT testing at least once a year. Under the Health & Safety at Work Act of 1974, Failing to comply with electrical regulations could result in a maximum fine of £5000 and or six months imprisonment. So, despite not being a legal requirement, we thoroughly encourage any business to conduct a PAT testing to be in compliance with electrical regulation and to give you peace of mind. Since PAT testing is not a legal requirement, there is no defined frequency as to how often testing should be carried out. As mentioned previously, some insurance companies may want businesses to do yearly checks. How often the electrical equipment is being use. The more often it is used, the more often it needs to be tested. How is the electrical equipment being used (hard handling vs soft)?How old is the electrical equipment (older electrical equipment may require to be tested more often rather than new one). How often is the equipment being moved. Do new items need to be PAT tested? Purchasing brand new electrical equipment doesn't guarantee compliance with electrical safety regulation. With the rise of the internet and the choices of cheaper suppliers, it is easily possible to purchase electrical items which don't follow proper checks from manufacturer. 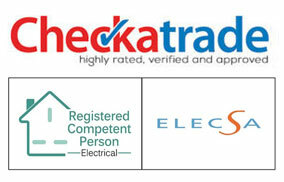 It is therefore recommended that even new electrical items are also PAT tested. 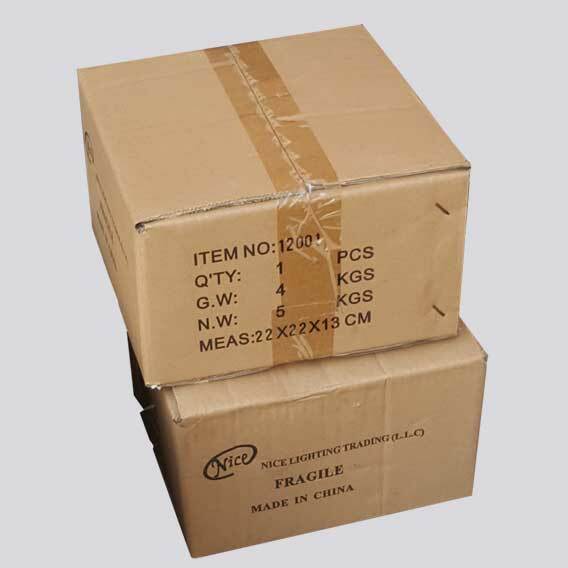 At the very least you should check if the item is labelled with the CE marking (CE stands for "Conformité Européene" which means "European Conformity") and visually verify the item hasn't been damaged during transportation and/or fitting. Once an electrical appliance has been tested it should be marked with a failed or passed sticker. 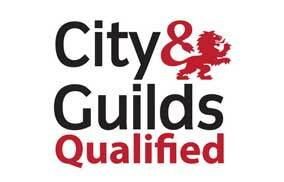 As we've already mentioned, Landlords and businesses are not required, under UK law, to PAT test their electrical equipment. However, like any business, they have a legal health and safety obligation. 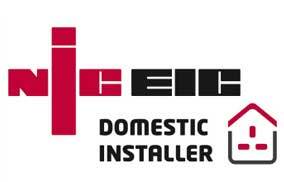 We offer very competitive rates starting at £60 for up to 10 electrical appliances. Each additional appliance will be charged at a cost of £3 per appliance.